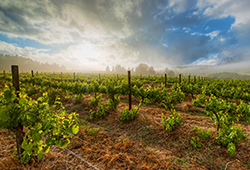 As one of SA’s fastest selling wines, few get to taste this famed Chardonnay at its prime. 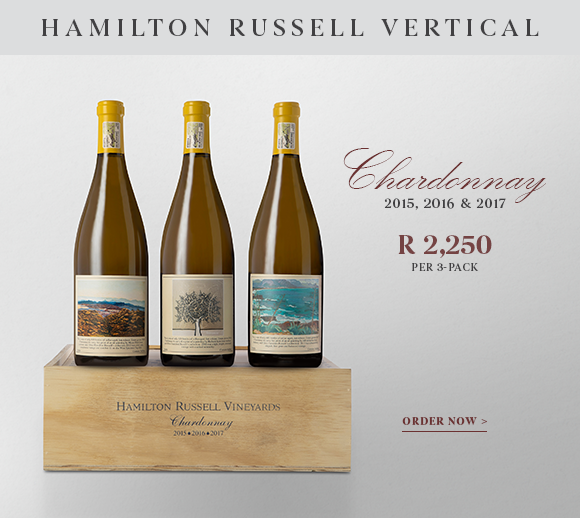 Excitingly, the Hamilton Russell 2018 Chardonnay release coincides with a limited edition vertical 3-pack (2015, 2016, 2017) of Emul Ross’ vintages, including the 2015 which was featured on Wine Spectator’s Top 100 list at #11 – SA’s highest spot to date. 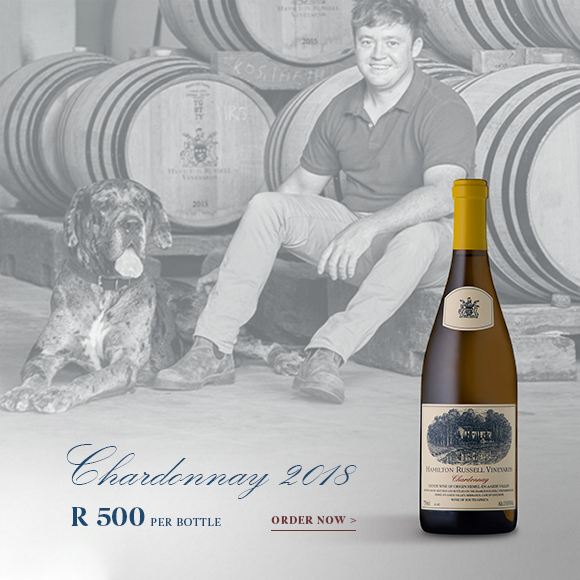 Although Emul Ross might still seem new, this is his 4th Chardonnay release and he is clearly ensconced in the values of this pioneering property. 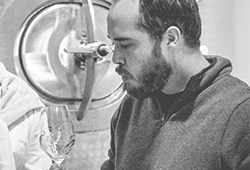 His deft hand, which is attuned to the DNA of Hamilton Russell Vineyards, is evident in this fine 2018. 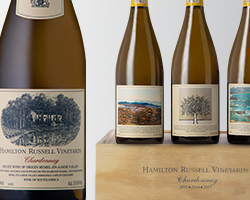 There is a sense of surety, precision and, yes, personality in the 2018 Hamilton Russell Chardonnay. Delineated and light-footed with fragrant fruit and a thread of oak on the palate, it is both serious and bright at the same time. Though enjoyable now, primary and fresh, its structured core will ensure that it gets better with time. 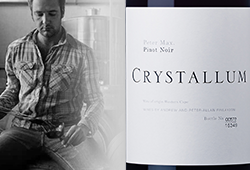 The wines in the vertical 3-pack show a remarkable consistency as they all share the estate’s trademark freshness and mineral backbone. Each vintage is invidually labelled with a limited print from Anthony and Olive Hamilton Russell’s private South African art collection. We only have a small number of these rare packs available.